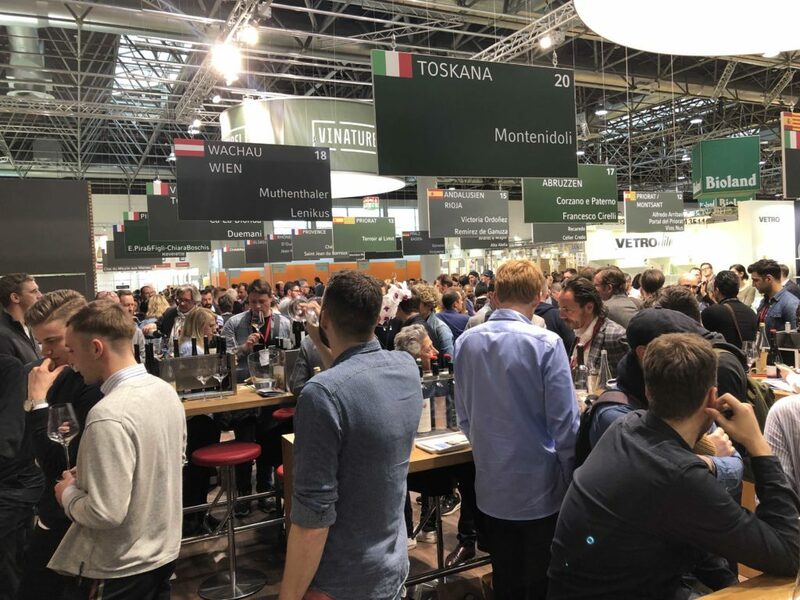 It’s hard to do justice to a show the scale of ProWein, and everyone who attended will have come away with their own conclusions. 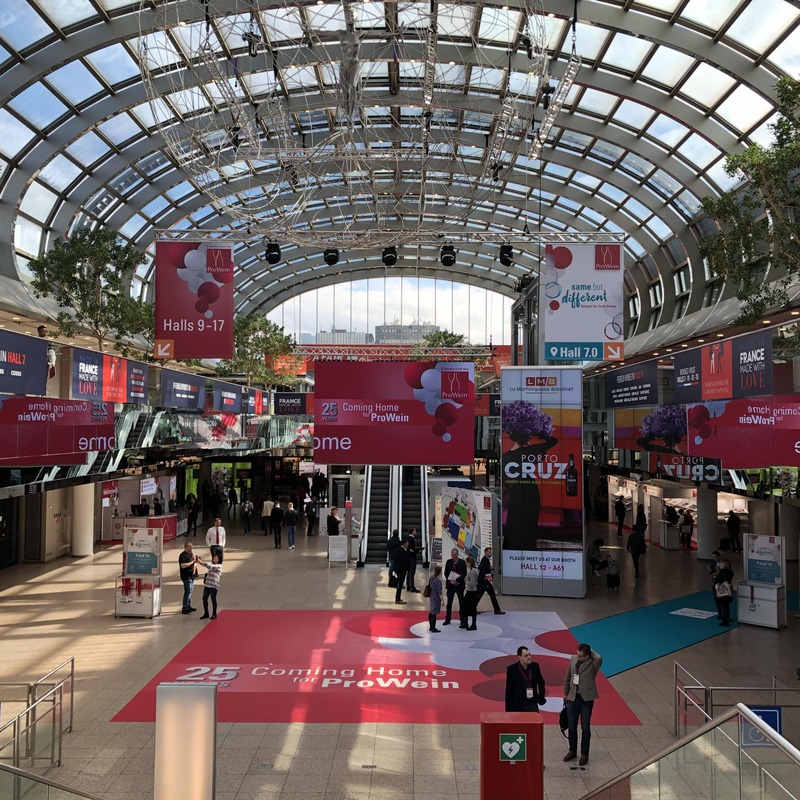 But here are the key issues we think made ProWein 2019 what it was. The first thing that really struck you from this year’s show was the sheer quality of wine on offer. It’s testimony to the work being done in vineyards and wineries the world over that it is now very hard to find a bad wine at ProWein, even at the lowest of the low price points. The globe wine market has matured so fast in the last decade that you could argue there is no excuse but to make a quality wine. But it is still striking to see a constant quality right across the board from the most emerging country to the most established. Another clear theme was the importance of private label and being able to create exclusive, bespoke brands for customers. 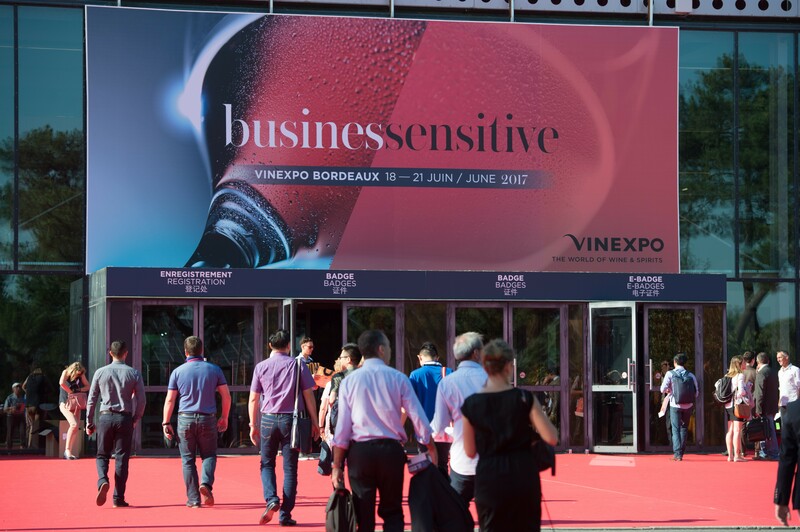 It’s always been a key factor in many wine negotiations, but there appeared to be a step change this year in the number of branded wine companies, in particular, who were quite happy, and proud to talk about the private label work they are doing. It’s no longer the “other projects” that wineries don’t really want to admit to doing. There is also a clear realisation that you are going to be taken far more seriously for your branded wines, if you are also able, willing and capable of pitching for and delivering good quality private label projects. Tuscan producer, Cecchi, for example, is very open about the private label work it does, and how currently over 90% of what it does is in the UK is for exclusive labels. But how it is also important to run those initiatives alongside building up its own wines business, which is where it increasingly wants to find its edge. 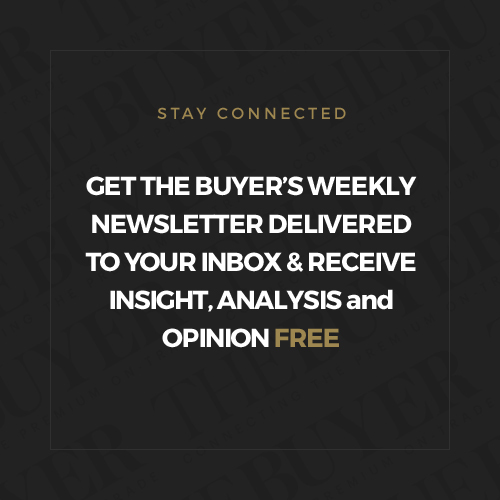 Finding the right balance, though, is key and using the contacts and relationships you have built up through your private label work to then leverage your branded wines into the offer is becoming a key tactic for many leading producers. It’s particularly an issue for producers in parts of the world that have been traditionally strong for their bulk and private label supply and not as branded wines in their own right. Like Eastern Europe. Asconi Wines in Moldova, for example, is firmly looking to have a better balance between private and its own brands. Then there are UK wine importer and agency businesses like Copestick Murray, now Freixenet Copestick following the Henkell Freixenet deal, that are going the other way and building up their branded side. Private label, for example, is currently around 50% of the Copestick side of the business, compared to 90% five years ago. Strength in numbers was another important theme at the 2019 show. With competition only intensifying and the dynamics of what major retailers are looking constantly changing it is hard for any producer, regardless of size, to be on top of all their needs. It’s why it makes sense to consolidate, collaborate and bring together respective skills for a common good. ProWein was the first time that German giant Henkell could show off its acquisition of Freixenet, which overnight transported what were already major sparking wine players in their own right, into what it claims is now the world’s biggest sparkling wine player. 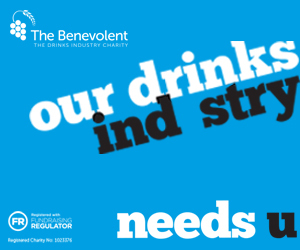 It certainly a claim it is making for the UK, as the biggest producer and supplier of sparkling wine in the country. But it was also the platform for serious new businesses to emerge, none more so than Bruce Jack Wines, that has a publicly stated ambition to become one of the Top 10 biggest wine brands in the world – named after South African winemaker and founder Bruce Jack. 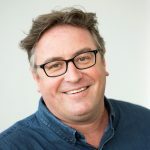 What makes his new project so interesting is how he is using his decades of wine buying and sourcing experience, most recently as head winemaker at Accolade Wines, to go out and find partners to work with around the world to help source his new varietal driven range of wines. But with a key difference. Rather than just follow the norm and simply buy their grapes at the best price he can. Jack wants to involve them completely in the success of the new business by offering them 50% IP for the wines made from that country. The chance to share in 50% of the profits that come from the wines that they help to make. That way they can – together – make the best possible wines they can for the commercial price points (around £7 in the UK) they need to reach. 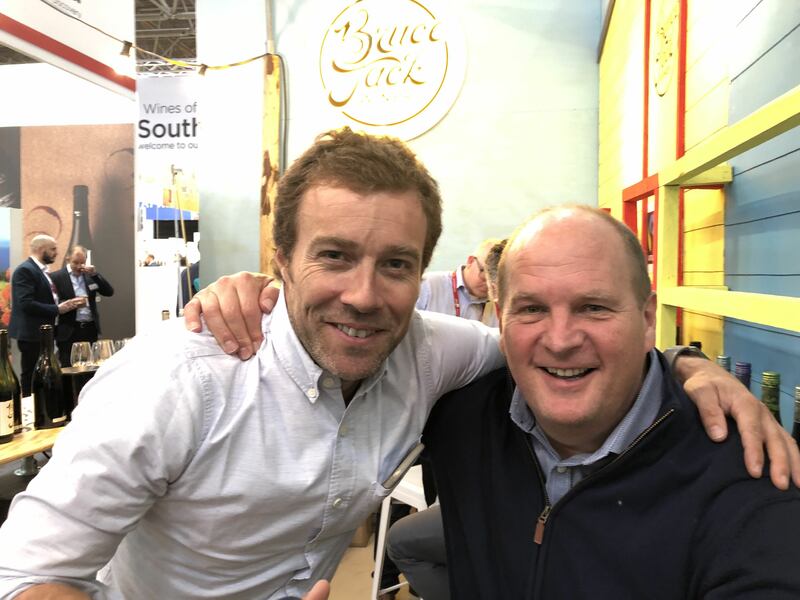 Bruce Jack Wines only launched in November and it already has partnership deals in place with Manzanos in Spain and San Nicolas and Valle Secreto in Chile. He says he is willing to “sacrifice some profit” if it means creating a wine brand that can make a genuine difference and stand out. It is also about being as authentic and relevant as you can to your end consumer, said Jack. Finding the right wine and retail partners to work together is very much how wine consultants and small wine agencies can make a real point of difference compared to the services provided by the major importers. 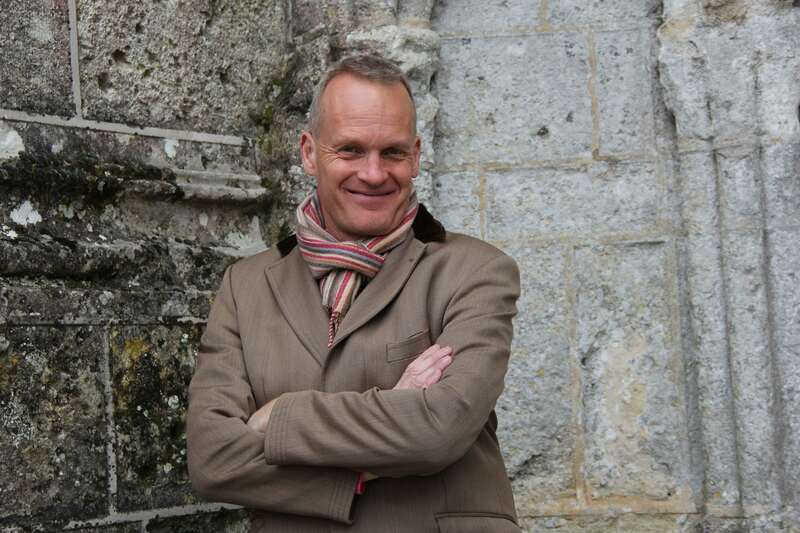 Marc Patch of GM Drinks, who is effectively a one man band when it comes to sourcing and selling wine in the UK, says it is vital for him “to think outside the box” if he is going to be able to bring authenticity and added value to the market. It is how he works with Chilean producer, Indómita, and San Huberto in Argentina to push both their branded wines, as well as find the right private label deals for the right retailers and sectors of the market. He has produced a behind the scenes video, for example, to show how supermarket chain Morrisons’ has worked with Indómita to blend and make a bespoke blended wine. After a few false dawns it seems cans have quietly slipped into the mainstream, at least in terms of the number of companies that now have a can as part of their range. Bruce Jack puts the wider distribution down to wider use of improved canning technology that is using the same plastic lining used in the caps of screwcap wine that help protect and allow wines to age. Technology that has been in use in the US for some time – hence the reason why the US is further down the line with cans than in Europe and the rest of the world. He says the can he is developing for his Bruce Jack range, which will also have a paper wrap to give a better texture and hand feel when holding it, will have a shelf life of two and a half years. Freixenet: how low can you go..
Whilst the wine industry still lags some way behind beer when it comes to having quality low and zero alcohol brands it’s not down to lack of trying. The big breakthrough will come when a major brand finally cracks the taste profile in a zero alcohol wine. 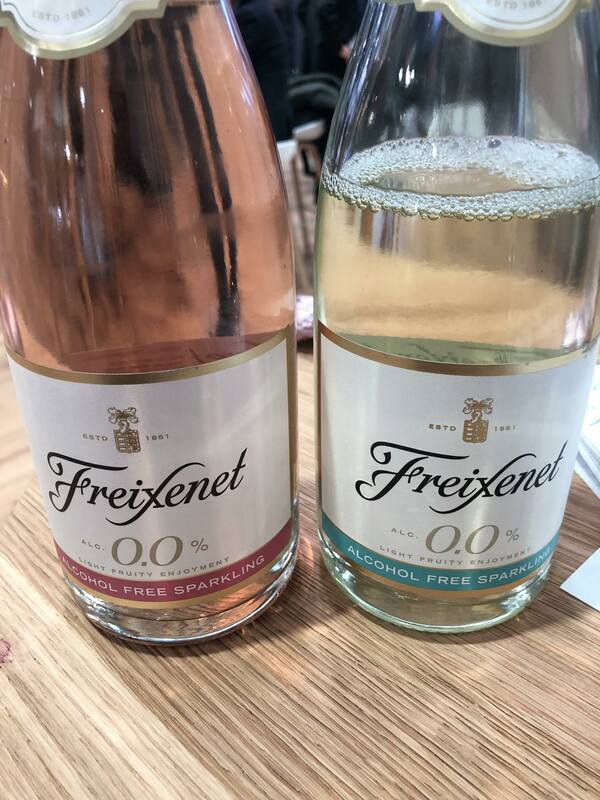 Freixenet is giving it a go with the launch of its 0.0% de-alcoholised wines that have just enough wine flavour to potentially cut the mustard, if you like your sparkling wine from the sweeter side of the aisle. It was also interesting to see how the growth of varietal driven wine brands that can stretch and extend to as many countries as you like are still gaining real traction. Most Wanted, the varietal brand from Off Piste Wines, even had its own stand at the show, demonstrating how far that has come. Ehrmanns, the UK wine distributor and now brand creator had a stand mainly dedicated to its Beefsteak Wine Club brand that has now expanded to cover over 30 countries. What makes Beefsteak so interesting is that it is a brand that not only allows Ehrmanns to tactically buy wine from around the world, it then gives it the platform to build on its most successful areas with further brand extensions and higher price points like its Reserve range. 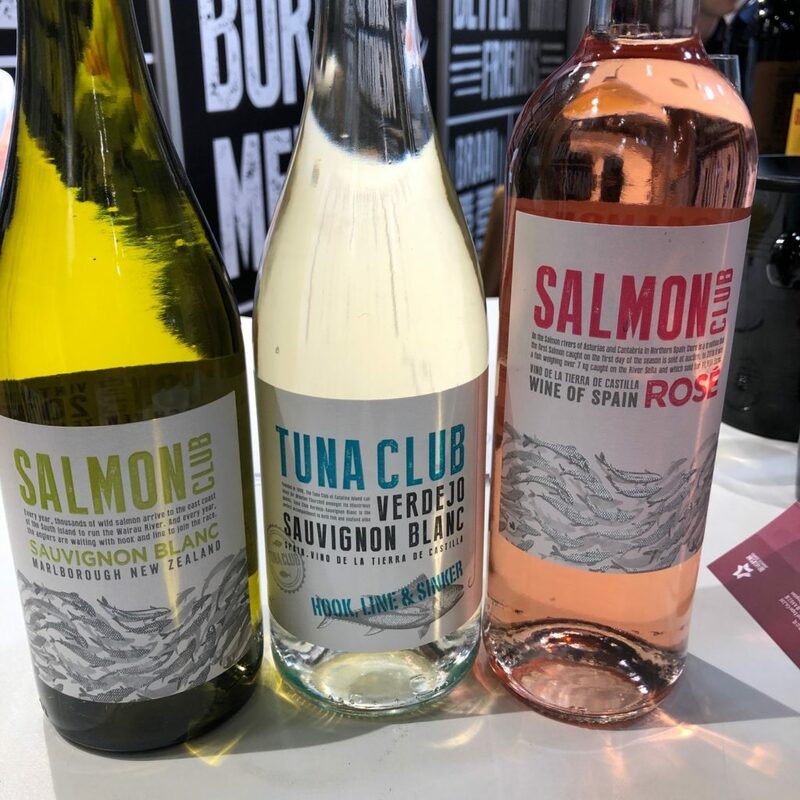 The “Club” concept has now been expanded to cover its fish range of wines that include Tuna and Salmon Club. Ehrmanns is also using the Club range to build a community of loyal customers by hosting special dinners, events, and runs an online community that gives those that sign up access to special promotions and point of sale. Again demonstrating how a wine brand can stretch to become more of a lifestyle brand given the right look, clear brand strategy aimed at a target audience. “Beefsteak Club is not just about buying a wine go to with your evening meal. It is about creating a ‘club’ environment and our own community around the brand. It’s why we take out stands at food fairs and other events,” says Campbell. 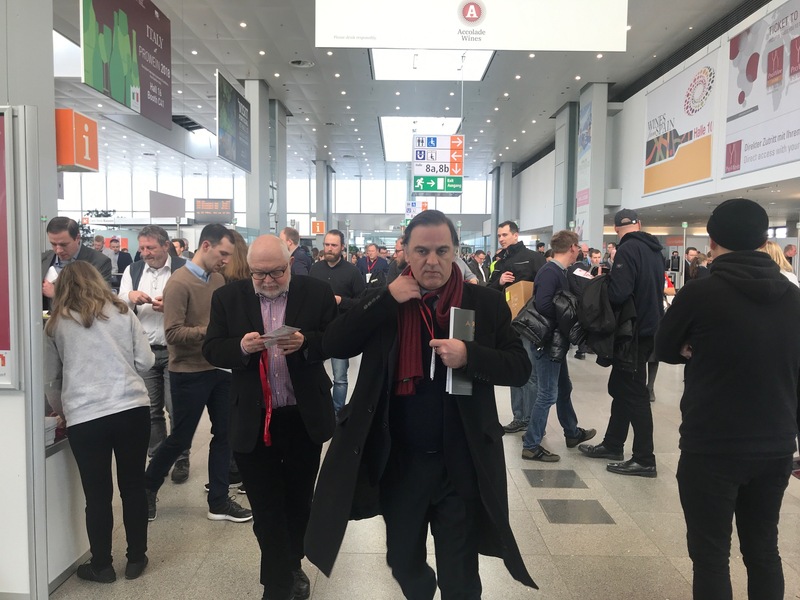 The 2019 ProWein once again broke records for visitors and exhibitors with 6,500 producers from 67 countries and 61,500 visitors up from 60,500 in 2018, who travelled from 142 countries, up from 133 in 2018 to be there. Eighty per cent of which were buyers. The top five visiting countries include Germany, the Benelux, France, Italy and the UK. In terms of who is there then the biggest share of exhibitors goes to Italy (1,654) followed closely by France (1,576), Germany (978), the New World (600), Austria (335), Spain (661) and Portugal (387). The show also attracted 400 spirits producers this year. It’s come a long way from when it first opened its doors in 1994 and the show was only held in one hall and only had 321 exhibitors. It was also primarily a Germany show with only 250 visitors out of the total 1,517 people who attended coming from outside Germany, and even they mostly came from France. 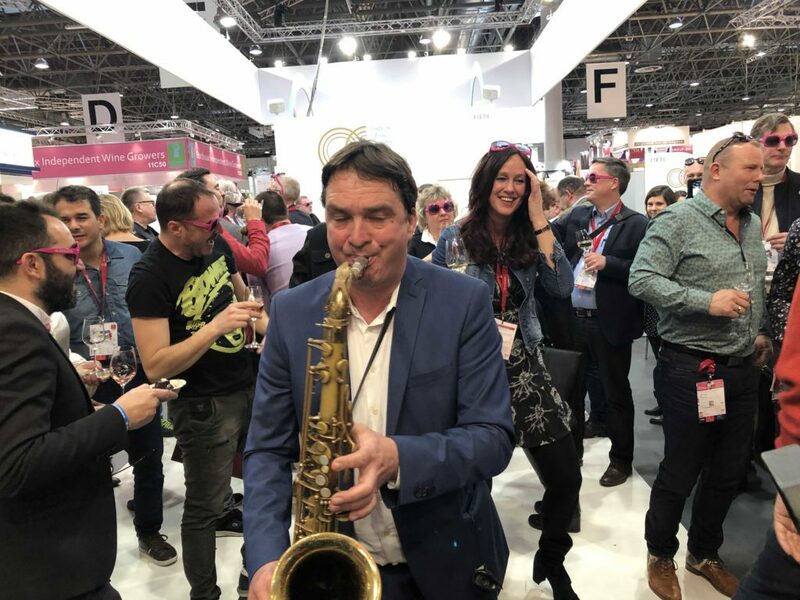 If it’s not too soon to be thinking of next year, then ProWein 2020 will be back from March 15–17 March in Düsseldorf and in 2021 it will be March 21–23. But that’s a story for another day. This is an adapted article from one that was first published on VINEX, the bulk and bottling trading site.